Much too often, we see small businesses make an initial investment in signage, but fail to keep signs updated on their property. Instead, they spend all of the budget on radio, TV, and internet ads. There are likely hundreds – perhaps even thousands if your location is great – of people that pass by a business location each day. In fact, the International Sign Organization says research indicates that 85% of your customers live or work within a five-mile radius of your business. Clear signage is the best way to attract passerby. That might be the problem. The sign is static and unchanging and regular traffic may gloss over it after a while. But we are not talking about your main storefront sign. We are talking about banners, yard signs, A-frames/sandwich boards, and window graphics that will promote a sale or event that can turn passerby into customers. Location will determine which outdoor sign is best for you. Generally speaking, yard signs or banners are best for attracting attention along a road – making them great options for storefronts that are off the beaten path or tucked away in a strip mall. 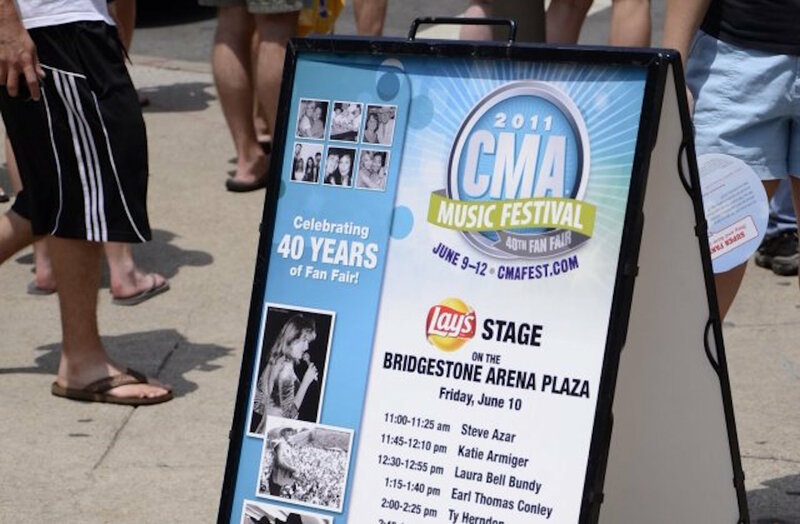 If your location receives foot traffic, A-frame displays and sandwich boards are a great mar- keting tool to promote your product or service and sales. They are extremely portable and the messaging is easy to update. Because they don’t usually require any additional permits and the technology has really evolved, window graphics are a popular POP retail display. This one is pretty self explanatory as people need to see the sign, but we can help you scout your location and make recommendations on the placement that will capture the most eye- balls. Ensuring that your banner, A-Frame or window graphic look and feel the same as your other media items reinforces your visual story and supports your overall brand promise. Even if most of your traffic is on foot, get to the point quickly with headlines and don’t over- whelm the consumer with unnecessary graphics, photos or copy. Avoid being cliche or generic and have some fun with it. It’ll make your business more memorable. 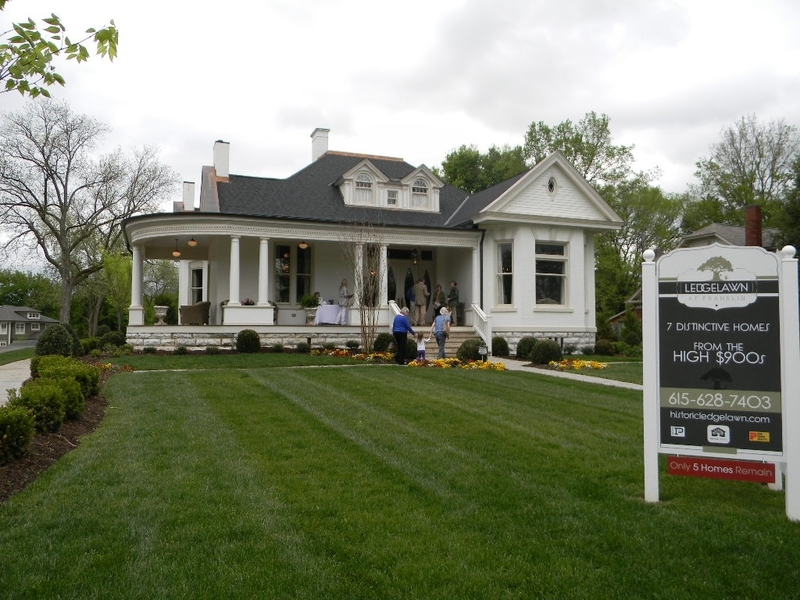 ​Take the time this spring to freshen up your outdoor business signs. We are willing to bet it will become your most effective form of advertising. We’re here to help you design a professional looking outdoor sign that will have those potential customers stopping in their tracks.